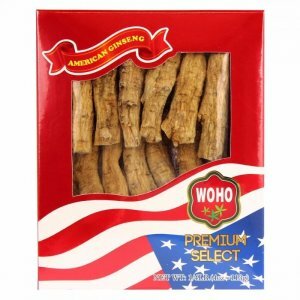 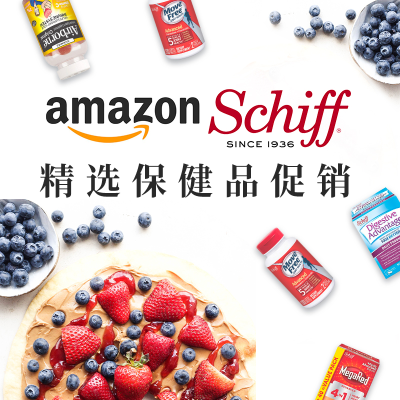 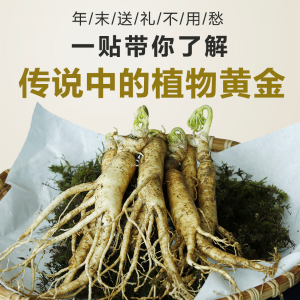 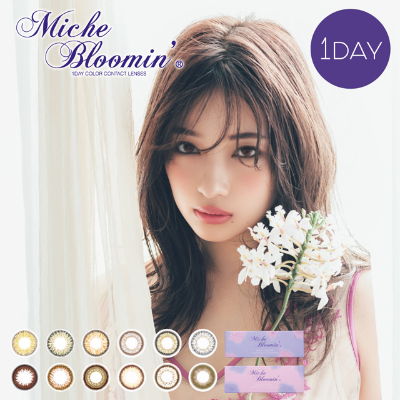 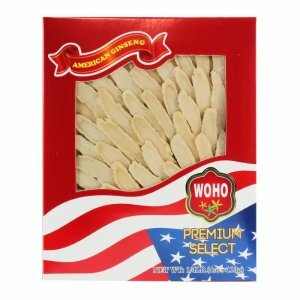 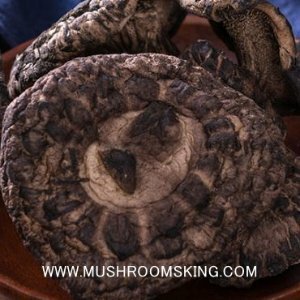 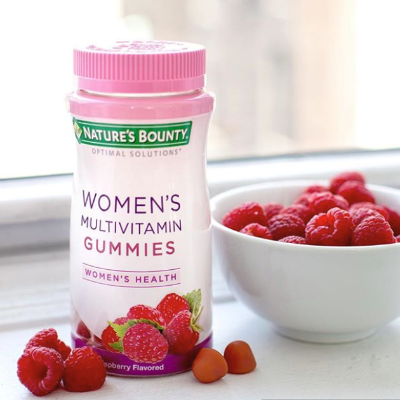 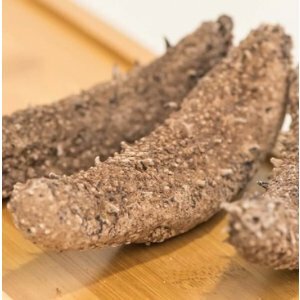 Daily Vita offers buy 4 get 25% off WOHO American Ginseng, Sea Cucumber sales. 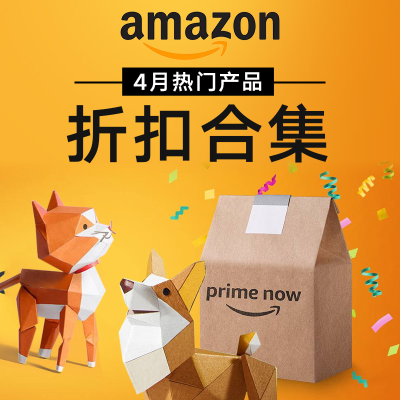 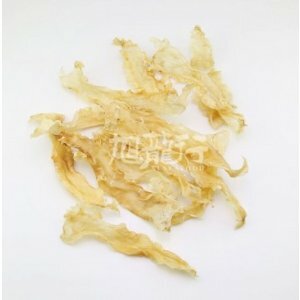 XLSeafood offers Fish Maw Easter Sale, 20% off on the 2nd Fish raw via coupon code "DM20OFF". 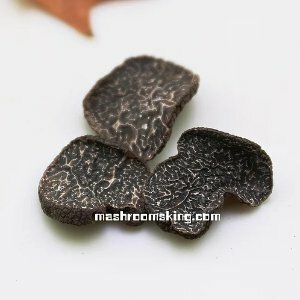 $10 off when you purchase $100 or more, via coupon code "DM10OFF". 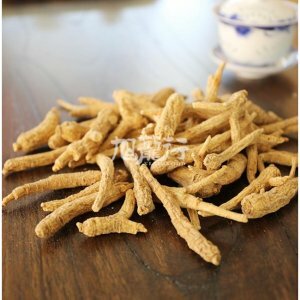 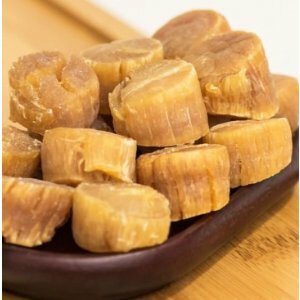 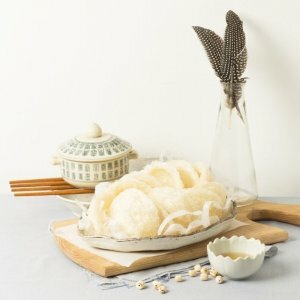 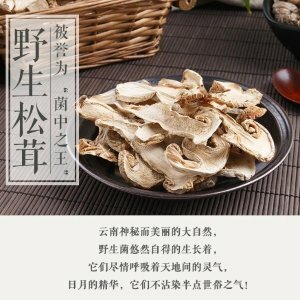 XLSeafood offers the 10% off shuangpaimini seacummber，via coupon code "DM10%". 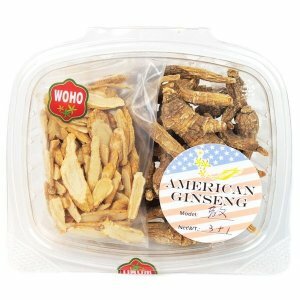 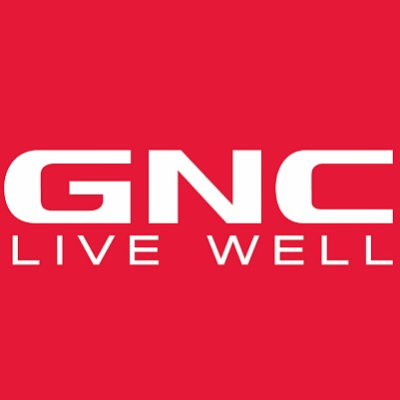 XLSeafood offers Buy 1 Get 1 Free + Free shipping American Ginseng sale via coupon code "DM1FREE". 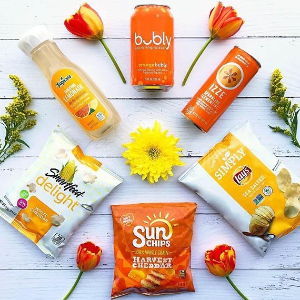 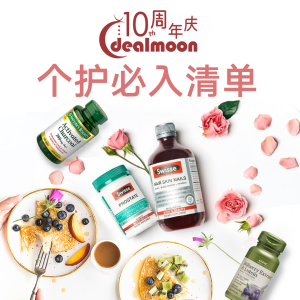 Dealmoon.com offers food's deal Summary list. 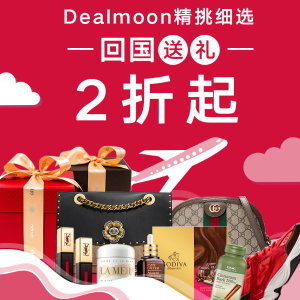 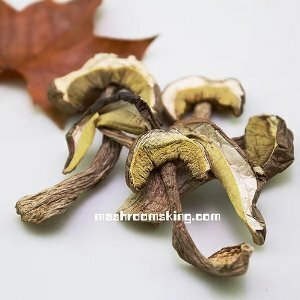 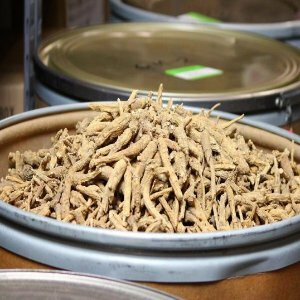 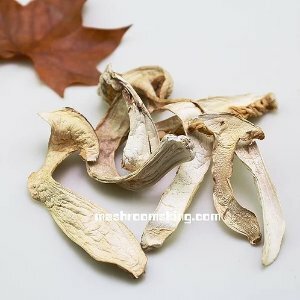 Dealmoon.com offers a magic cure all What is American Ginseng. 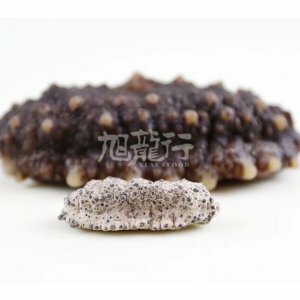 XLSeafood offers 10% OFF Sale.